I'm your new Life Coach! I specialise in Relationship Issues, Personal Growth, Inner Life and Self Worth, Healthy Lifestyle, Creating Balance and the Enneagram. Siobhan has helped me turn my life around. Came to see me for a renewed sense of direction: Siobhan has helped me turn my life around. Every time I see her I leave feeling inspired and motivated. Together we decide on a clear set of tasks to advance the direction in which my life is going. I would highly recommend Siobhan. Siobhan has given me the tools I need in life. Came to see me for guidance in dealing with her father’s death. Over the last 5 years I have had to overcome a few traumatic experiences. I had come to a standstill, then I met Siobhan. She has been the most inspirational and positive person. She has given me the tools I needed to carry on in life, attract the positive back in, and to generally get my heart and head into the places they are meant to be. Siobhan has been a constant source of insight. 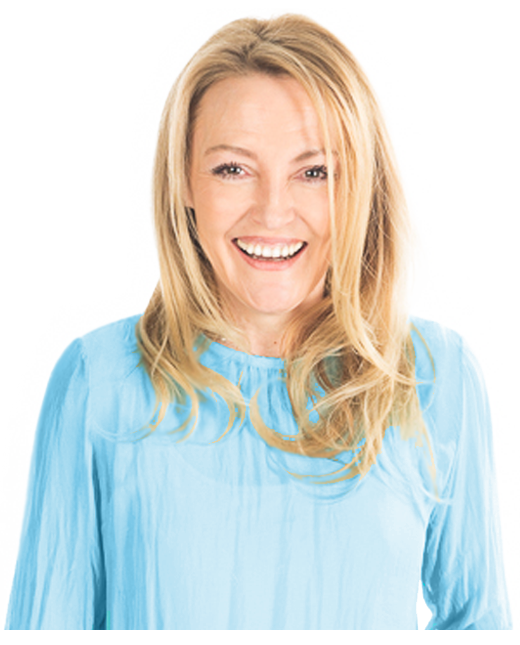 Siobhan has guided me through various life lessons and challenges such as heartbreak, loss, career hurdles and conflict. She has equipped me with the tools to live an authentic life where I have applied what I have learnt about myself. She is helping me to learn to let go and move forward, one of the most universal and difficult challenges we all face.